Family Sleuther: Happy Family History Month! 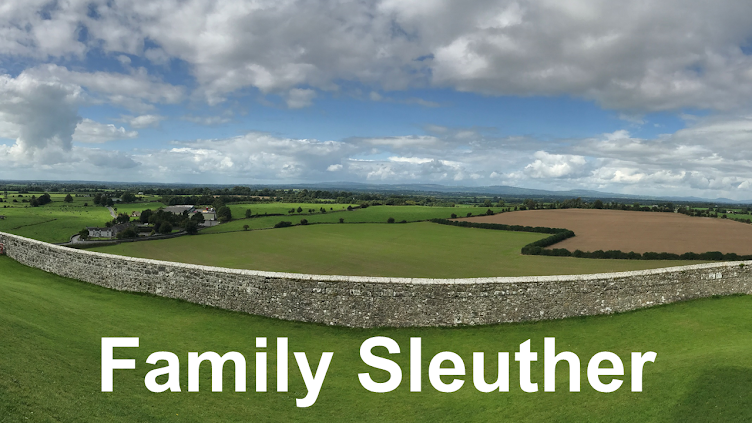 October is Family History Month, and Family Sleuther is celebrating. It's a great opportunity to share with the value of ancestry with our family and friends. It's also a month we can really dedicate ourselves to promoting and building interest in America's second most popular hobby (after gardening...snooze!). Here's to unfurling those family trees, collecting more saliva samples for DNA testing, interviewing grandma and grandpa, and cataloging old photos. So happy dance your way to the archives or your local genealogy society and make the most of it!